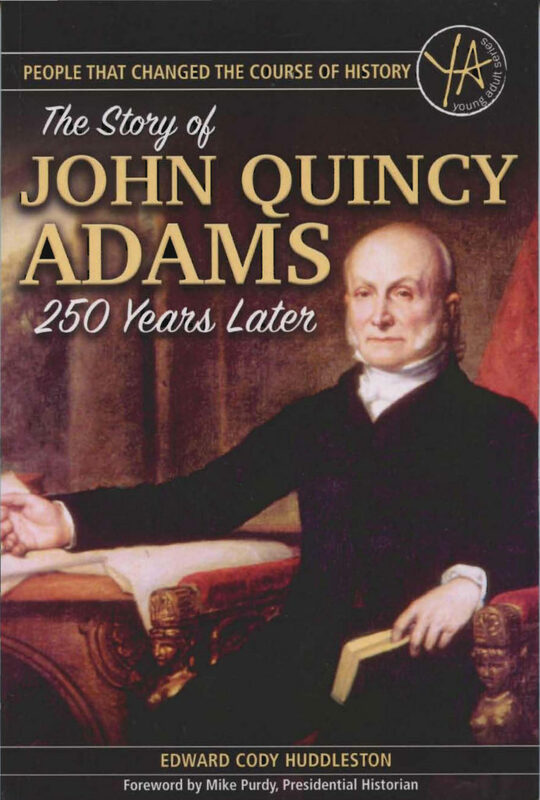 I wrote the Foreword to a newly published biography of our 6th president, John Quincy Adams. The book explores his life 250 years after h is birth and how he changed the course of history. 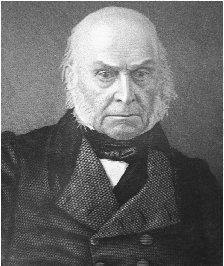 “The Story of John Quincy Adams” by Edward Cody Huddleston, was published by Atlantic Publishing Groups, Inc. and is geared to young adults. Preview: Here’s a quick preview of how the Foreword starts: “I felt like I’d traveled back in time. As a young congressional intern, I was standing on the floor of the old House of Representatives chamber in the United States Capitol. As my eyes took in the imposing grandeur of the two-story, semicircular room with colossal Corinthian columns around the perimeter, I was reminded of the rich history of the place where the House met for close to four decades. It was here in 1825 that the House selected John Quincy Adams as president over Andrew Jackson after neither won a majority in the Electoral College, and it was in this very room that five presidents were inaugurated.” Read the full Foreword and what I have to say about “how the life and career of John Quincy Adams took many detours, just as ours do” by clicking here (and then scrolling down to Foreword in the table of contents and clicking there).